Drink Efficiently. 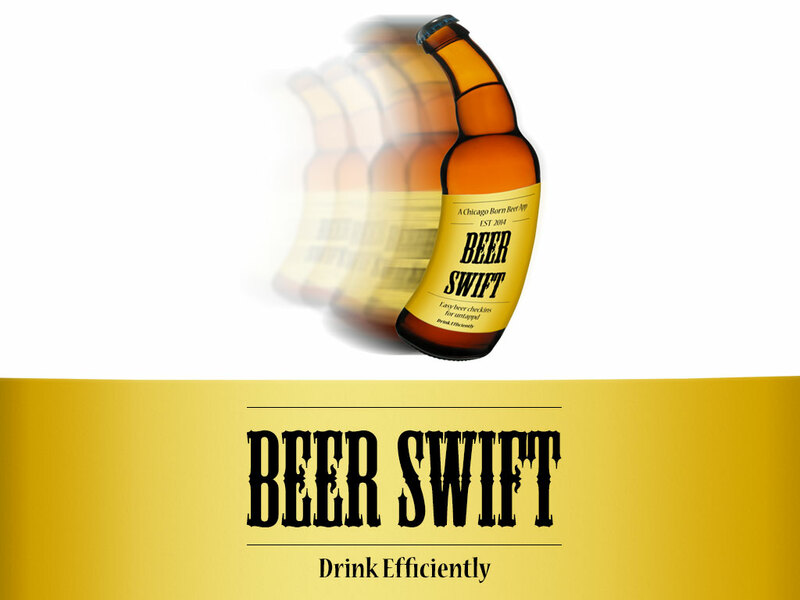 BeerSwift provides faster, easier beer check-ins for Untappd. Spend less time on the phone and more time drinking and socializing. Get it now! View a simple list of all the beers you've drank. Check them in all at once! Queue up beers then check them in later, at your convenience. Perfect for all events, from casual brewery tastings to all day beer festivals. 1. Quick Add: Search for beer, rate it, specify number drank. 2. Barcode Scanning: Scan the beer label. Coming Version 2.0. 3. Snap Photo: Take a pic of the beer & it's name is automatically identified! Coming Version 2.0. BeerSwift © 2016 Netkosoft. All Rights Reserved.